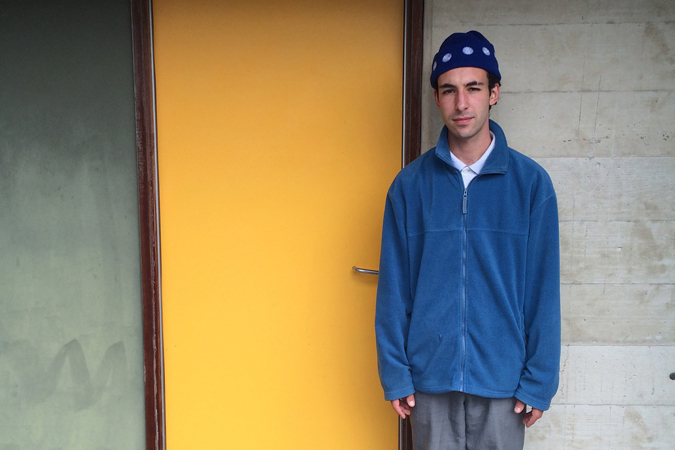 Chapter Music signing Gregor is 22-year-old Melbourne natural eccentric Gregor Kompar. His inquisitive home recordings, played live with a four piece band, recall Talking Heads or Arthur Russell. There are echoes from the past, but Gregor has a voice all his own—gentle, wide-eyed and slyly humorous. Gregor will play live at MPavilion in November in a performance brought to you by the wonderful indie champions, Chapter Music.